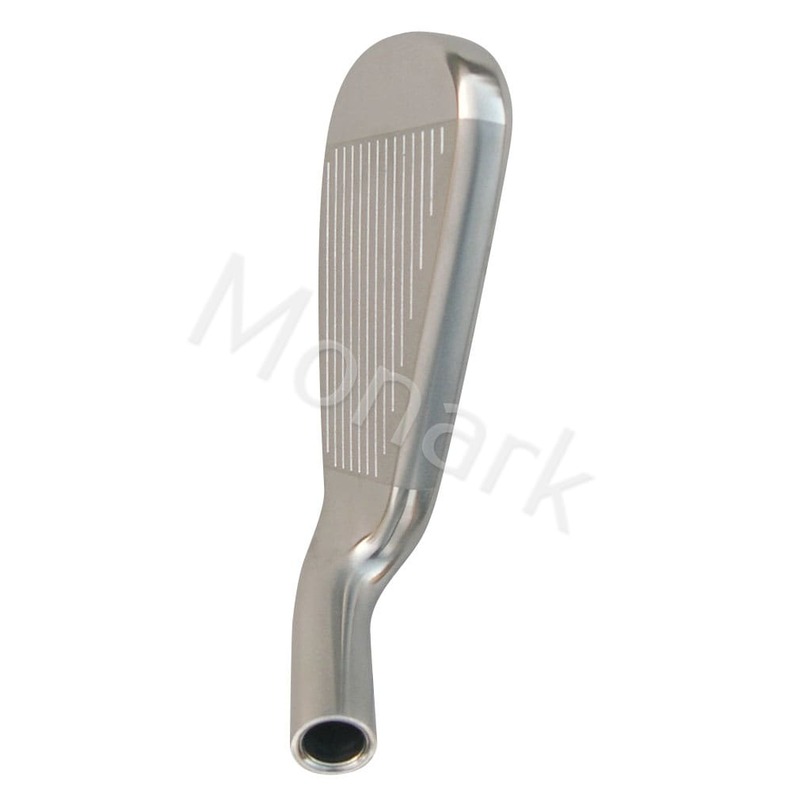 Thin Face Design: The harder steel allows for a thinner face. The thinner face increases flexing & rebound effect and enlarges the effective sweet spot. The increased face flexibility transfers more energy to the ball for higher ball speed & more distance. Thermoplastic Rubber (TPE) insert in the cavity dampens vibrations & reduces the impact shock on your joints & hands. Perimeter weighting at heel and toe for improved stability. 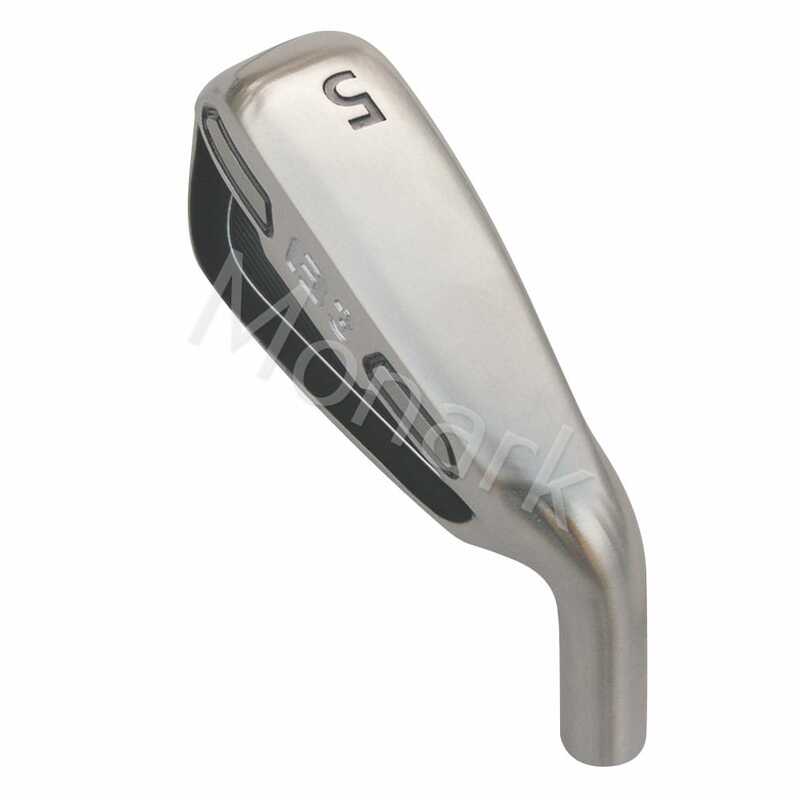 Length 38.5" 38" 37.5" 37" 36.5" 36" 35.5" 35.5" 35.25"
Right Hand: #4 - PW, AW, SW Hosel Bore: 0.370"
Great Irons! 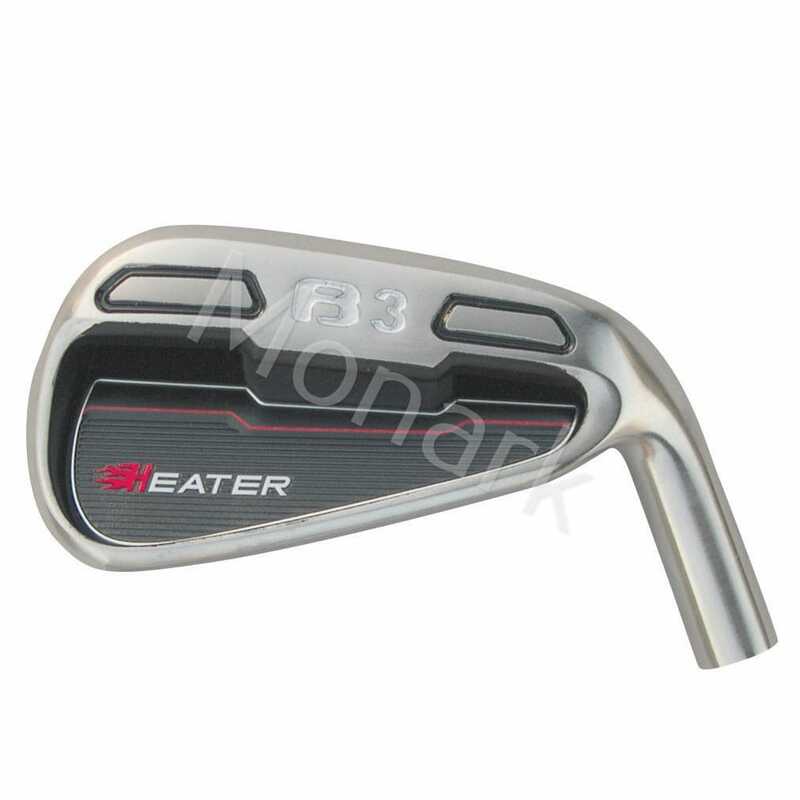 I just built a set of the latest version of the Heater B-3 irons with the new 17-4 hot face technology. 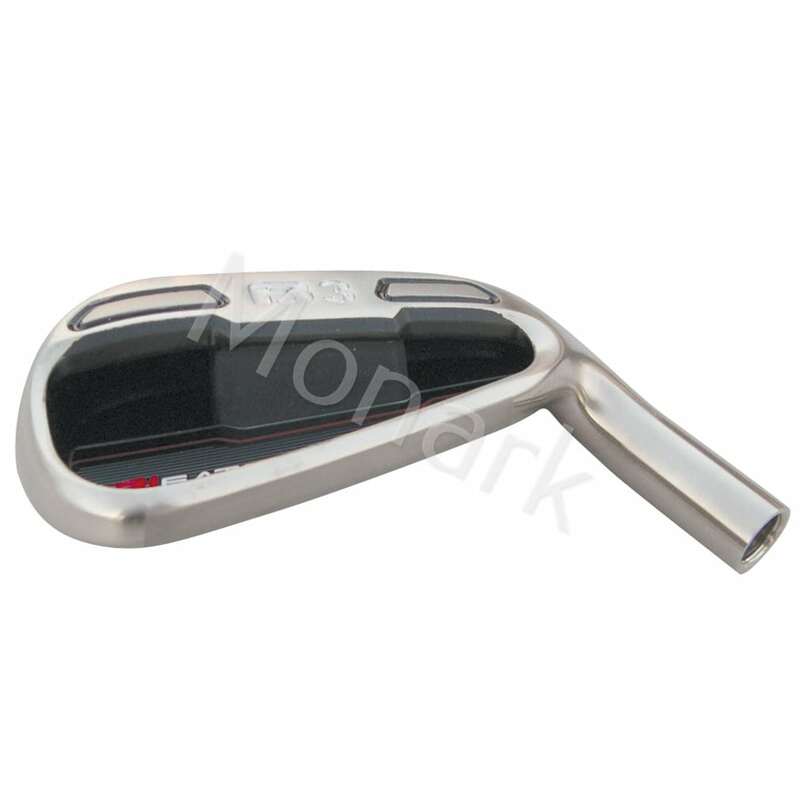 These irons are a virtual clone of the new TaylorMade M CGB irons with the exception of the patented slot technology all Taylor Made clubs have. 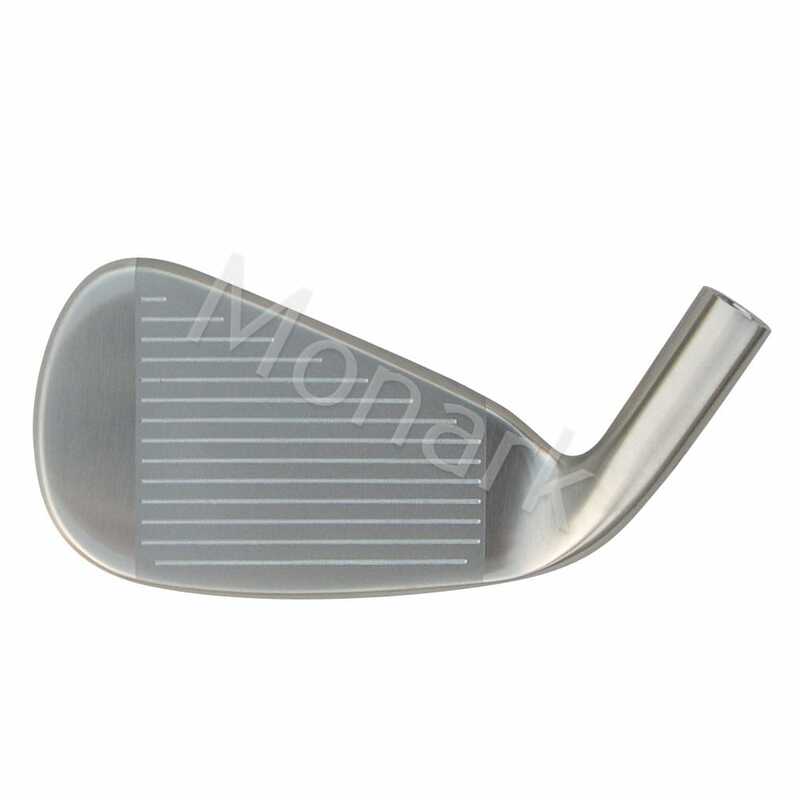 These irons have higher launch angles and greater distances as a result of the tungsten weighting on the lower backside of the club. 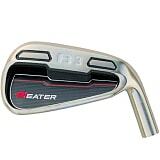 The irons fall in the category as game improvement clubs which suits my game very well. When mated with mid-launch graphite shafts they are the perfect club for us senior golfers.